Want to Increase Website Traffic, Leads and ROI? 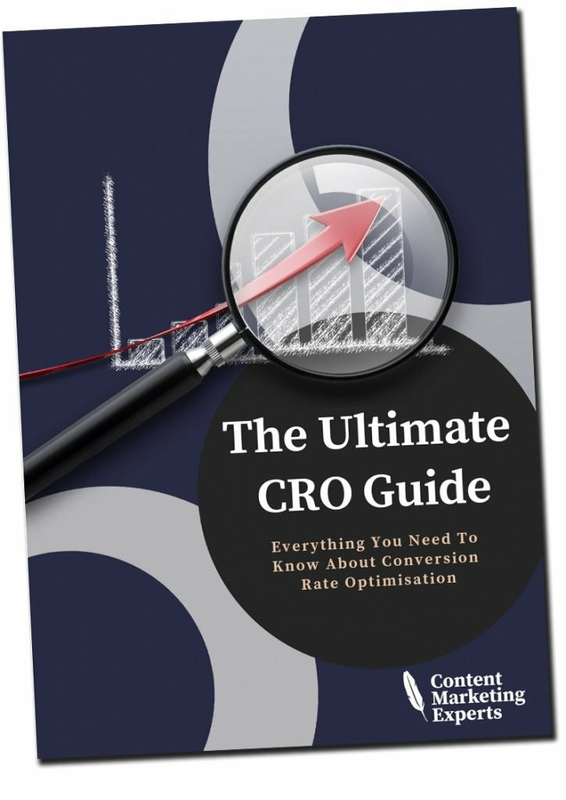 Download Your Free CRO E-Book That Shows You How! !